Skida headbands with CVU logo! Available to skiers, parents, siblings, grandparents, anyone who wants to support us! ​Embroidered with CVU Nordic and Snowflake Available to skiers, parents, siblings, grandparents, anyone who wants to support us! 24 all black techwear shirts with red CVU Nordic embroidery have been ordered! Available to skiers, parents, siblings, grandparents, anyone who wants to support us! 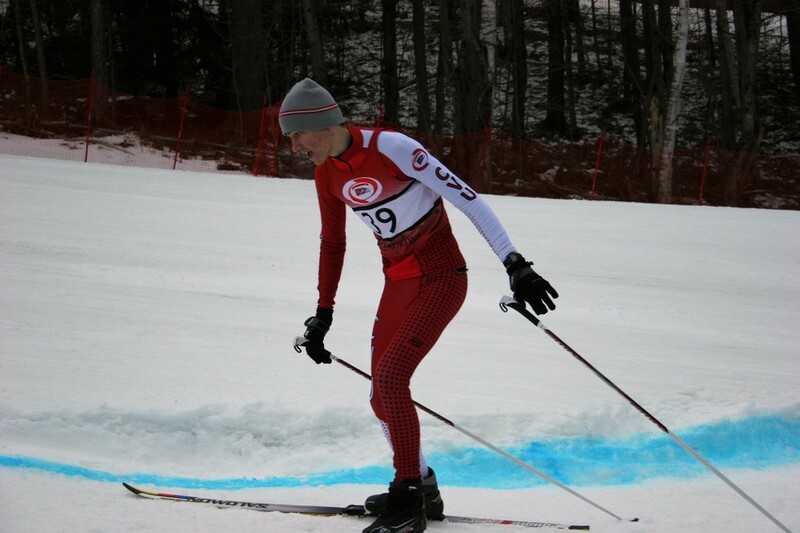 Jackets will be embroidered with CVU Nordic on the back Available to any skier on the team! Black techwear t-shirt with CVU Nordic and graphic on front, optional name on back. Great for team spirit the day before a race! Sweatshirts, trucker hats and more online for skiers, parents, siblings, grandparents, anyone who wants to support us!